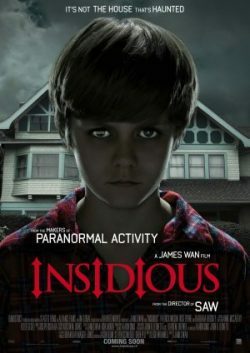 With the extraordinary success of Saw, James Wan felt pressure from studios to create another gory horror and therefore made Insidious independently to ensure that he had creative control. 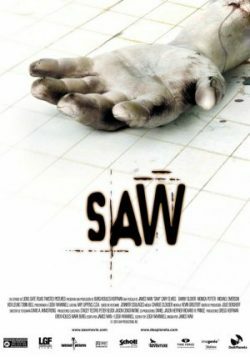 Determined to show how restraint and silence could also be used to build scares, Wan stated that he enjoyed making “a film with lots of creepy, bizarre moments that a studio might not ‘get.’” The story follows a family who try to prevent evil spirits from trapping their son in a creepy realm called The Further after a mysterious incident in their attic. The film’s twisted plot and slow build of suspense was lauded by critics and attracted cinema audiences in their droves, ensuring that a sequel would be in the works soon enough.